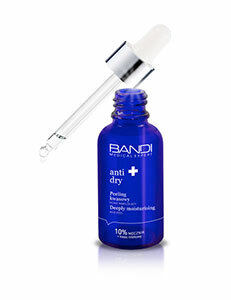 A professional, lightweight serum for capillary, sensitive and acne rosacea-prone skin types. pagoda tree and skin-brightening plant complex which reduces visibility of dilated blood vessels and evens skin tone. It also restores the skin its brighter and more vibrant appearance. Capillary and sensitive skin but also as periodic treatment to reduce redness or as hypersensitivity prevention. Apply every morning and evening to the cleansed skin of the face or under a cream avoiding the eye area.